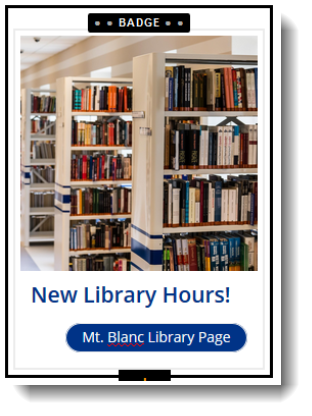 The Badge Module adds an image, along with a title and a button to link to another page. Use badges to director users to important or featured areas of your website. 1. 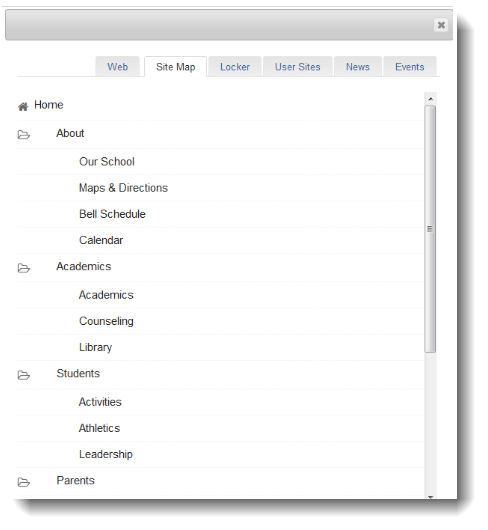 Log in to your School Loop account then click on Site Center under the Toolbox menu. 2. At the Insert Module screen, select the "Badge" tile. 3. A Badge Module appears on the page. 4. 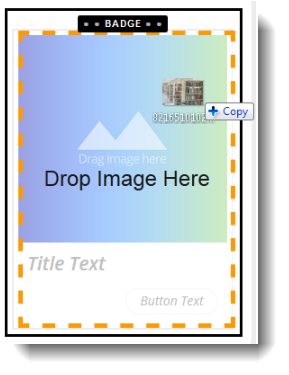 Drag-and-drop an image from your desktop onto the module. 5. 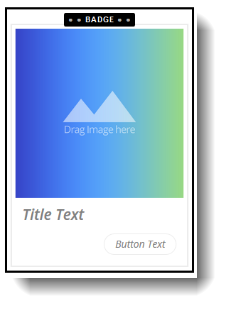 Click on the generic text to replace with your own text. 6. 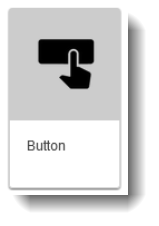 Link the button to a destination by clicking anywhere within the badge module to make sure it is selected, and then click the link icon on the toolbar. You can then choose the destination for the button from a variety of places. In the screenshot below, we're linking to a page from the Site Map. If you choose a page from the sitemap, it will automatically save your choice and close the window.